Mitsubishi bread and butter in India will come from SUVs for the next 2-3 years. During this period, the Japanese automaker will work on increasing its reach across India. While 48 dealerships by March 2015 will be Mitsubishi’s first target as far as improving dealership reach is concerned, more touch points are a part of a larger game plan that the automaker has in place for India, an emerging car market that is simply too large to ignore. After its pure SUV play for the next 2-3 years along with dealership expansion to boot, Mitsubishi plans to bring in mass market cars models. CarToq learns that the Japanese automaker is looking at the Mirage hatchback and the Attrage compact sedan for its mass market entry into the Indian car market. Both cars sell in many parts of the developing and developed world, including India’s neighborhood, South East Asia. Currently, both cars use 1 liter and 1.2 liter petrol engines with 3 cylinder layouts. For success in India’s budget car market, competitively priced cars, good after sales service, affordable spares and strong dealership penetration are pre-requisites. The Mirage and Attrage will have to be heavily localized for attractive price tags to materialize. This will mean big investments from Mitsubishi in India now that Hindustan Motors has would up its car making business in India, choosing to transfer its Tiruvallur assembly facility to a subsidiary financial corporation. CarToq learns that Mitsubishi is considering a go-it-alone strategy for its mass market car foray. For now though, plans are yet to be frozen. 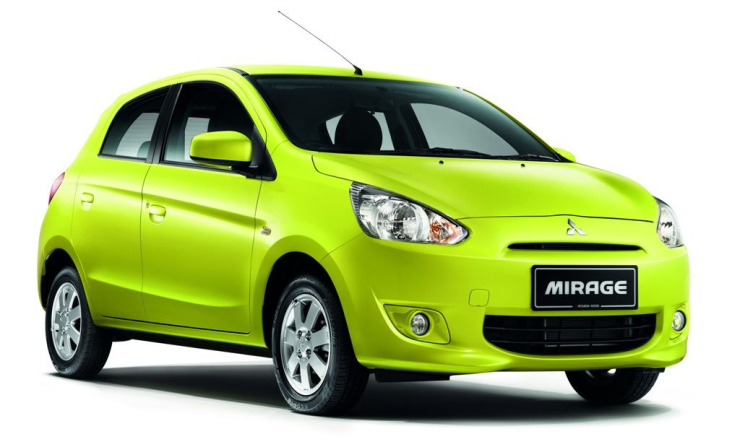 At its peak in India, Mitsubishi sold the popular Lancer sedan, which was a strong player in the executive sedan segment, and that was well regarded for its reliability and comfort. 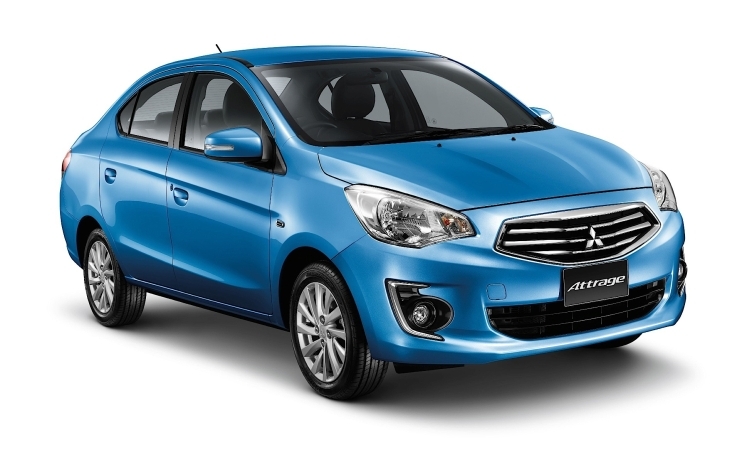 With the Mirage and Attrage, Mitsubishi could recreate the glory days of the Lancer in India. The signs have already started looking positive.